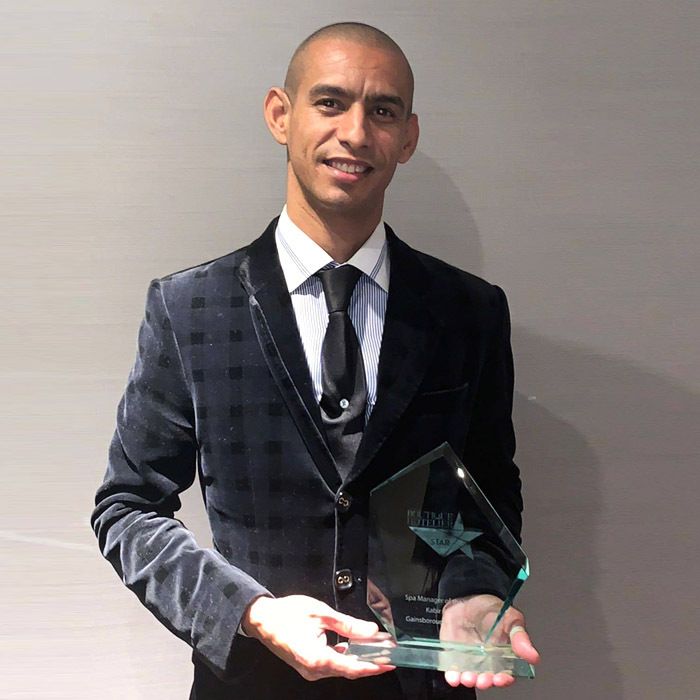 We’re proud to announce that Kabir Aliri, our Spa Manager at Spa Village Bath, has been awarded the prestigious title of Spa Manager of the Year at the 2018 Boutique Hotelier Awards. Kabir heads up our award-winning Spa Village, and was recognised this year for his hands-on approach and outstanding attention to detail, which has led the spa to a number of impressive successes since our opening in 2015. Boutique Hotelier is one of the hotel industry’s leading magazines, and is a source for keeping up to date with all trends shaping the hospitality sector. This year saw the fifth annual awards take place, with many leaders in the industry attending to recognise and reward staff excellence. Following a nomination process, the award winners were selected by a board of carefully chosen judges, and Kabir was awarded the accolade out of a shortlist of five UK Spa Managers. At the Gainsborough Bath Spa, Kabir leads our team of 31 therapists, senior therapists, trainers, spa concierge and attendants. He is renowned for being a hands-on manager, and still performs many of the treatments himself, including one of our signature treatments, ‘Freedom’, which is performed in Bath’s mineral-rich thermal waters. Under Kabir’s guidance and continued efforts, Spa Village has won a number of awards, both in the consumer and trade sectors, including the 2018 Conde Nast Traveller Readers’ Travel Awards, and Tatler Spa Awards Bathing Beauty Award in 2016. 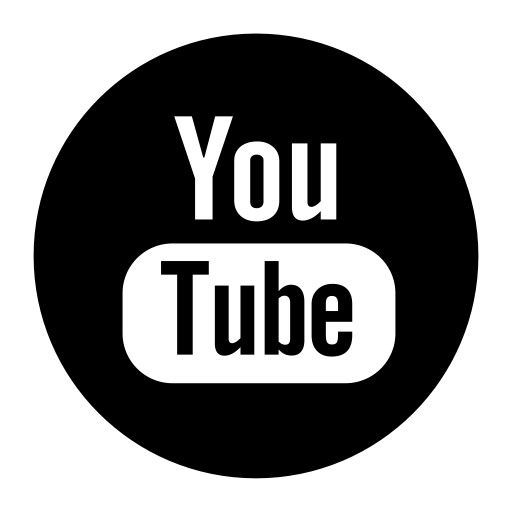 You can find out about our full range of spa facilities and treatments by clicking here.